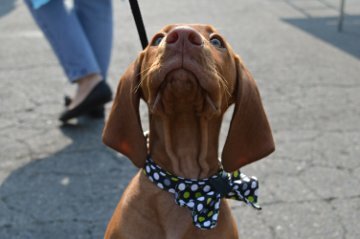 ← DogtoberFest at Fremont Oktoberfest This Sunday, September 23rd!!! 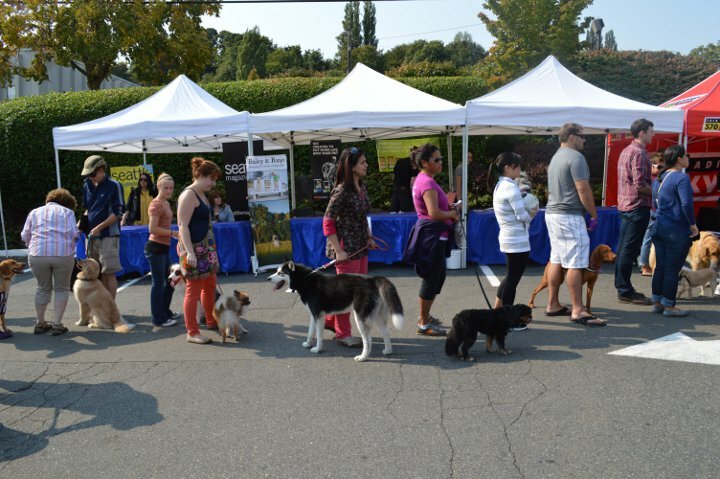 It was all sorts of doggy Nirvana at FidoFest yesterday. Seriously, I squealed and smiled so much my cheeks still hurt. Basically, it was a perfect day in my books! The fact is I went nuts and took a million photos SO after this row of highlights there’s a huge slide show that will show you the cavalcade of cuteness that was FidoFest 2012. Just what else can I say? 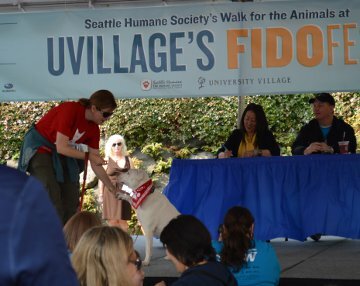 Thanks – of course – to the Seattle Humane Society and all of the great work they do for animals. 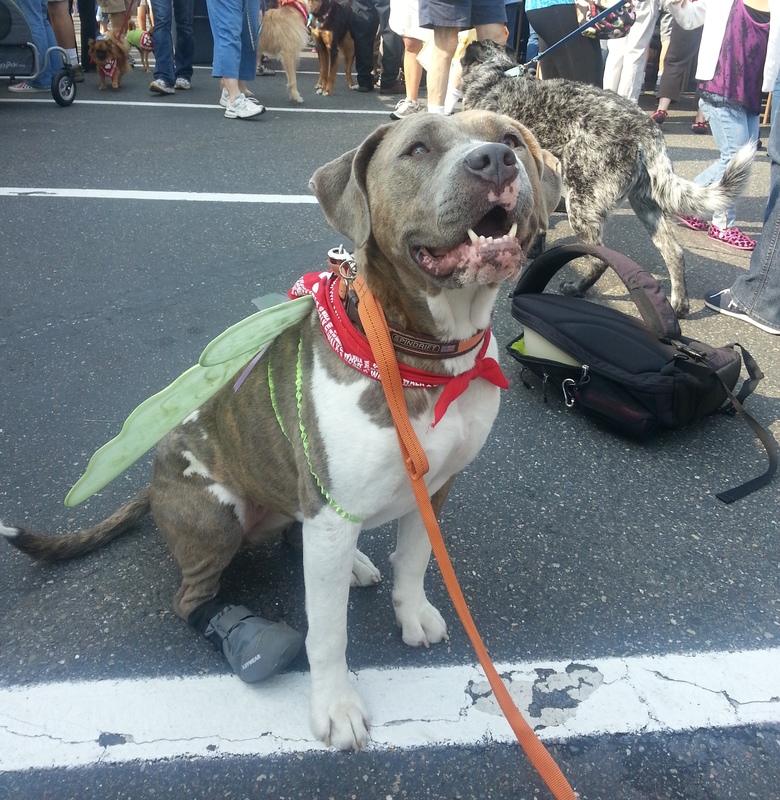 If you’d like to donate or find out more about upcoming events, visit Seattle Humane‘s site. AND…. 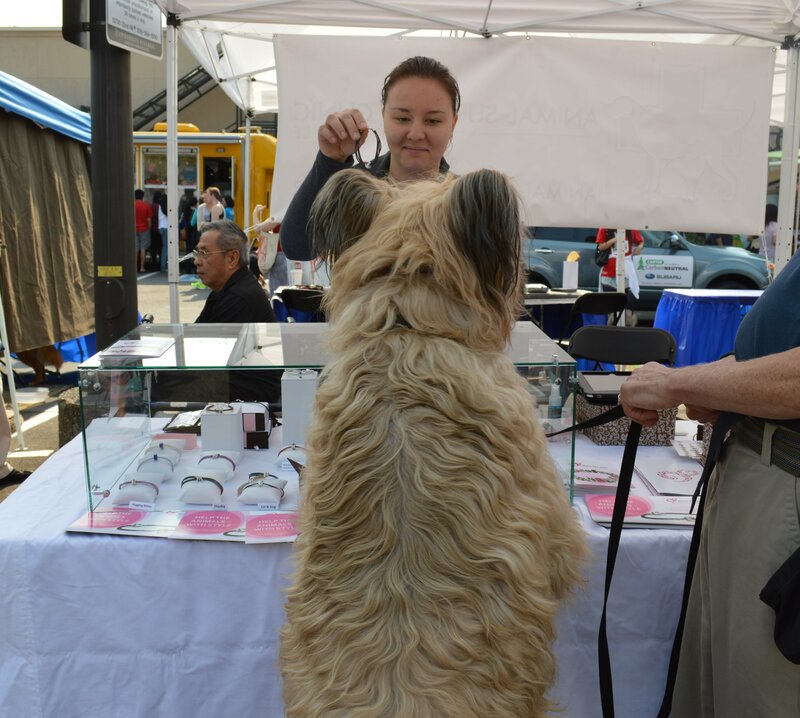 Thanks to Bowser & Marcos (from the absolutely scrumptious Trophy Cupcakes), Deana McReynolds DVM from Broadway Veterinary, Magnus & Ryan, Quddus, Nel & Buoy, Bentley, Gizmo, Pepper, Phoebe, Jaunty, Si & Bruce, Jr., Louis, Maysie, Oliver, Santana, River, Kai, Smallz/Sassy/Molly/XeXe and everyone else at FidoFest! 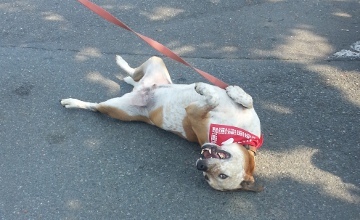 Posted in Community Event, Dogs, Event, Fundraisers, Rescue, Seattle. Bookmark the permalink. Great photos! 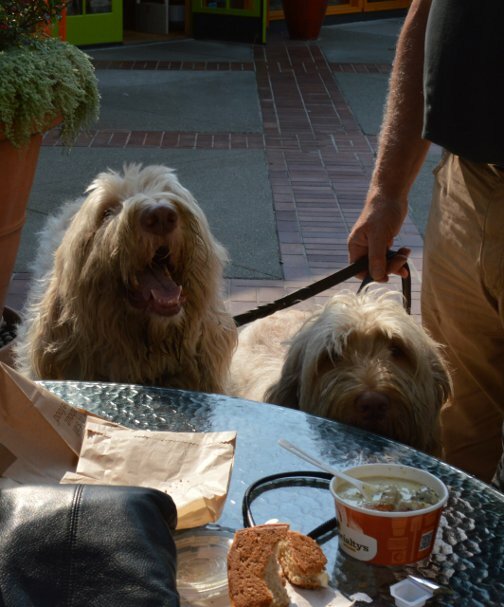 It was such a fun event to stumble upon…Buoy had a blast! Thanks! Such a cute pic of them too. I had one other one that was really cute so I’ll send that to you.